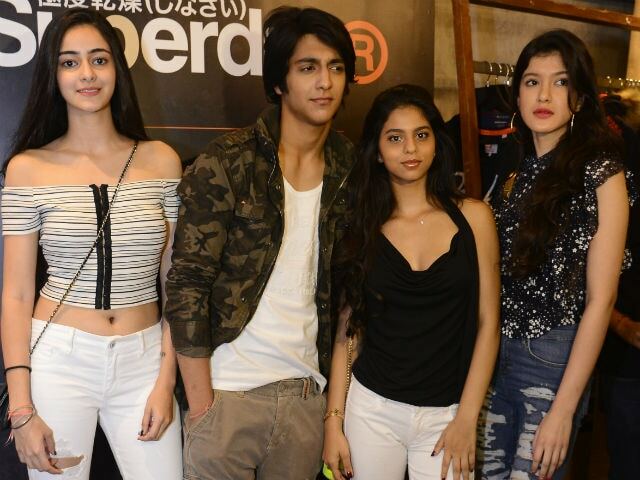 New Delhi : Chunkey Pandey's daughter Ananya recently made headlines for attending the Lakme Fashion Week with her friend Suhana Khan. Recently, she received a very unexpected reaction from none other than Farah Khan. 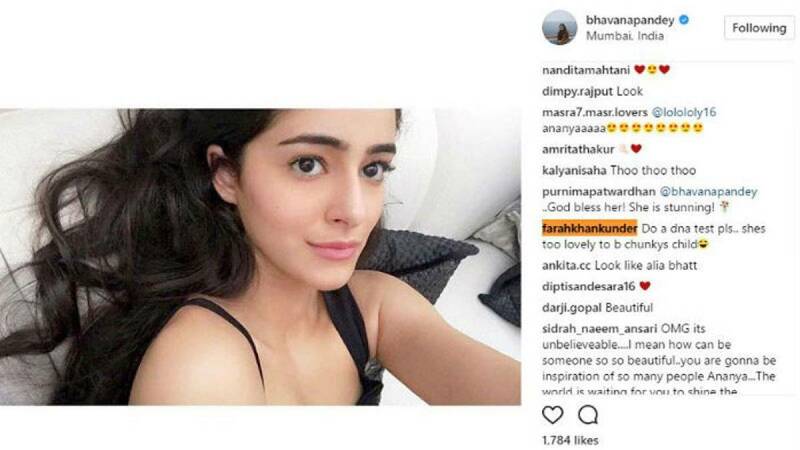 Ananya shared a picture of her on the social media platform Instagram and Farah Khan reacted to it saying, "Do a DNA test please. She's too lovely to be Chunky's daughter." Farah Khan's comment on the picture has been trending on Twitter with people giving a mixed response to it.